Today is October 1st and my life, as we know it, is still sailing the journey of never ending trials. I know that every problem has a solution and God answers every prayer in His time. This is the reason why I have HOPE in life. 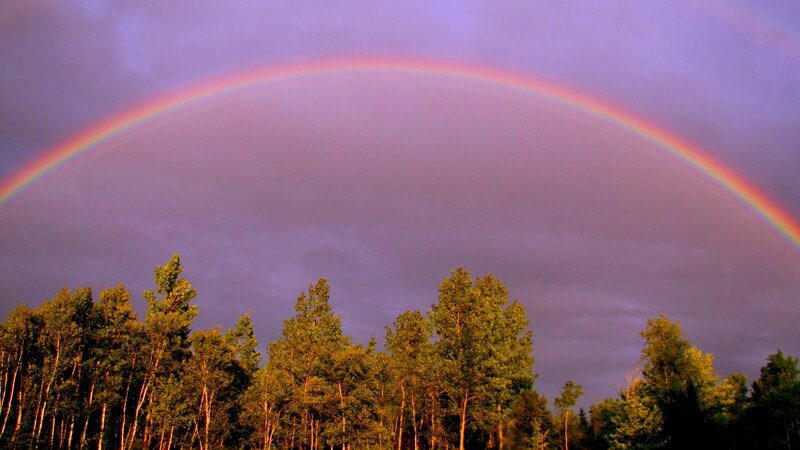 I always visualize that in every unfinished problem, a rainbow is waiting at the end. Anyway, how about you? Do you visualize a good ending in every problem you encounter? Do you expect to win in life’s battle always?